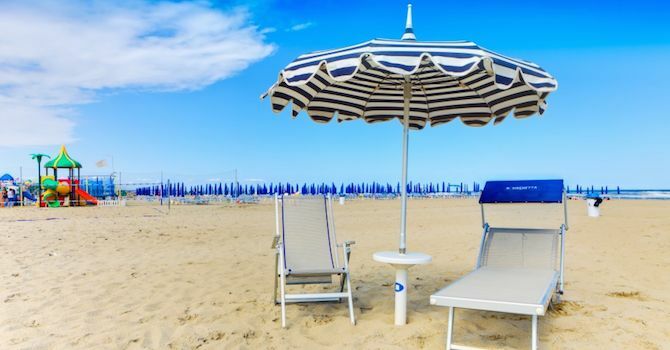 Tutto pronto per la seconda Edizione del Torneo del mare dell’ Adriatico. Ingresso gratuito al parco divertimenti di Mirabilandia compreso nella tariffa valido per 2 giorni . All ready for the second edition of the Adriatic Sea Tournament. The Tournament dedicated to the Students, Youth, Beginners, Pulcini and Primi Calci categories will be played from the 14th to the 16th of June 2019, a Project with a specific target: look for the "victory" of Sport, Children and Aggregation, Players and Teams from all over Italy and Europe will be able to share a unique and unrepeatable experience of sports in contact with varied football realities. Free admission to the Mirabilandia park included in the rate valid for 2 days.